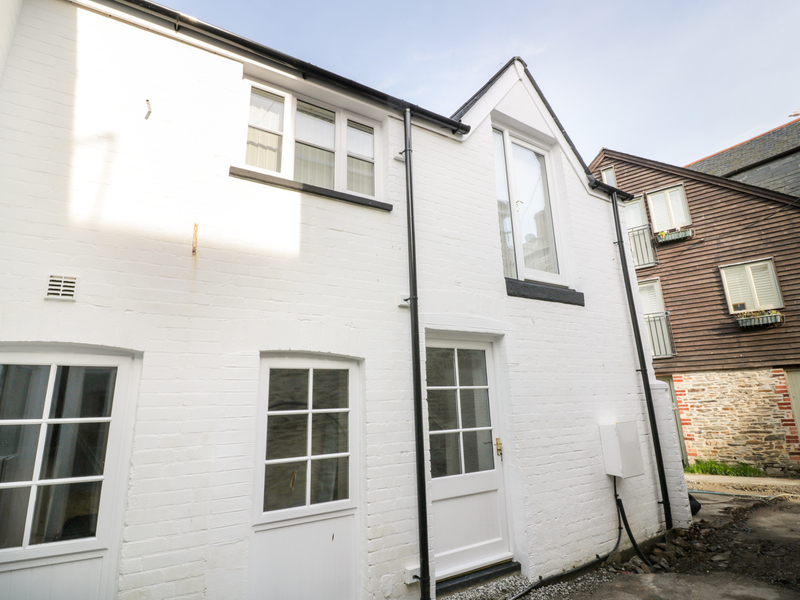 Fishermans Loft is a luxury, first-floor apartment located in the centre of Mevagissey, on the south coast of Cornwall. It offers two bedrooms; a double and a twin, sleeping four people altogether. There is also a bathroom and an open-plan living room with kitchen, dining area and sitting area. To the exterior is off-road parking for one car and a minutes' walk will bring you to all the delights of the village. Fisherman's Loft is the ideal base for touring the many sought-after attractions of Cornwall. Electric panel heaters. Electric oven, microwave, fridge/freezer, washing machine, dishwasher, TV, DVD, WiFi, selection of books, games and DVDs. Fuel and power inc. in rent. Bed linen and towels inc. in rent. Off-road parking for 1 car. Sorry, no pets and no smoking. Shop and pub 1-minute walk.